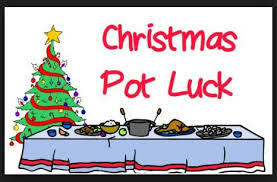 Once again it is time to sign up for the Christmas Pot Luck Dinner this FRIDAY, DECEMBER 14th. We have very few people signed up and we need to know how many people are coming in order for the club to prepare the proper amount of ham and table settings for the dinner. Please let me know by email or sign up in the cue house by NO LATER THAN WEDNESDAY DECEMBER 12th. 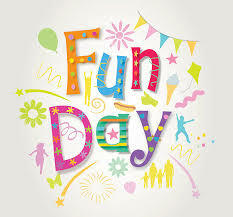 We also do not have enough people signed up at the moment for THE DECEMBER FUN DAY ON Saturday, Dec 15th. We need to have people sign up in order to confirm this event and buy the proper number of hot dogs and chips. Please sign up by Thursday or we will have to CANCEL the December Fun Day. Thank you for your attention to this notice. Saturday , I will comeâ¦â¦have to check on other dateâ¦but will be there tomorrow. Tuesday!